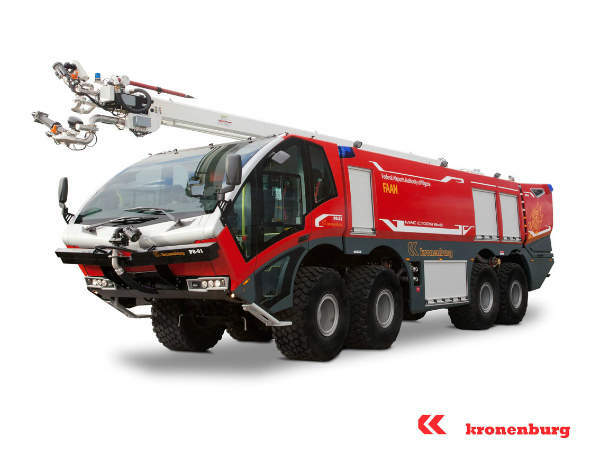 Kronenburg provides high-quality, reliable firefighting and rescue trucks for airport emergencies and hazardous materials (HAZMAT) response applications, as well as vehicles featuring high-reach extendable turrets. The company’s trucks are easy to operate, drive and maintain in adverse environments worldwide. 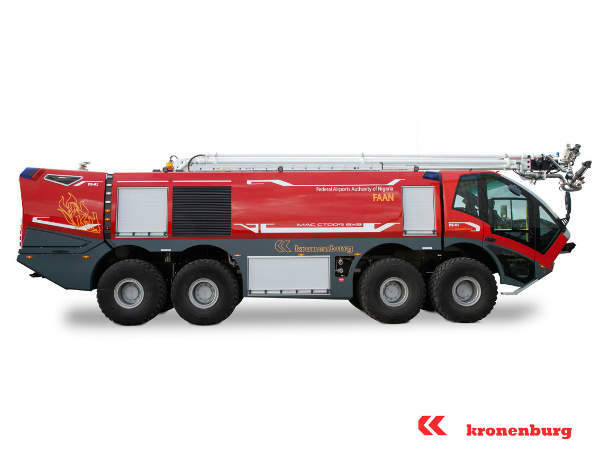 Kronenburg’s flexible production process enables the creation of firefighting and rescue trucks that meet a variety of requirements. 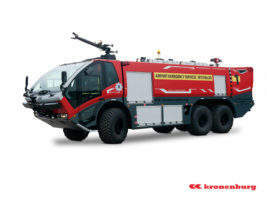 It also provides a wide range of chassis, superstructures and firefighting systems within short delivery times. 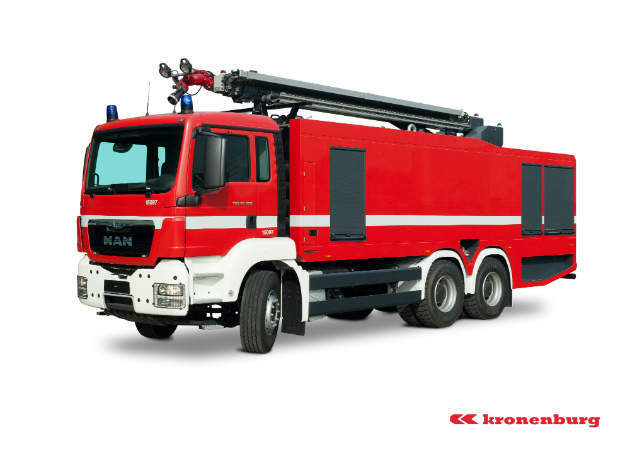 Kronenburg’s trucks contain glass-fibre reinforced polyester (GRP) superstructures, which are lighter than conventional materials, 100% corrosion-proof, fire-resistant, shock-absorbent and easy to repair. GRP products offer durability, reduced environmental impact and a lifetime of more than 40 years. Kronenburg’s state-of-the-art MAC Crash trucks are modern, robust, reliable and easy-to-operate fire and rescue vehicles. There are currently more than 600 Kronenburg firefighting and rescue trucks worldwide, with some of them still in use after decades of operation. 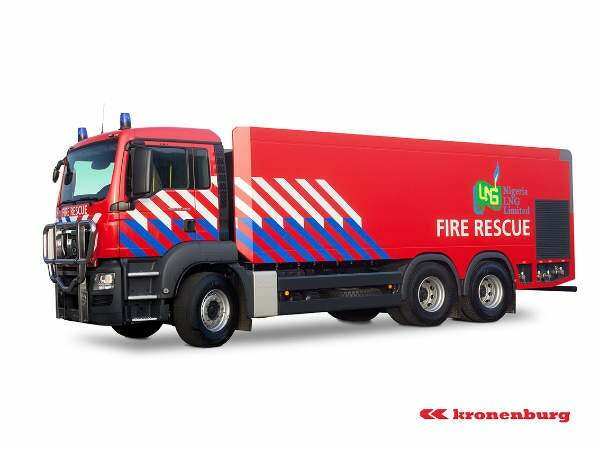 Kronenburg offers a full refurbishment programme for old trucks and components, such as chassis, drivelines, cabs and bodies, engines and firefighting equipment. 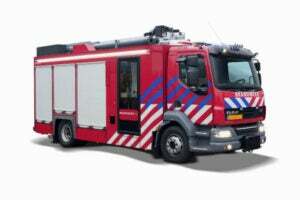 Parts in good condition are re-used, while other components can be replaced to enhance retired trucks for firefighting and rescue missions. Kronenburg’s new and refurbished trucks offer economical benefits and improved capabilities for end users. The company offers a high quality of service, training and after-sales service to its clients worldwide. Originally founded by the Kronenburg family in the early 19th century, the company was revived and modernised by its current owner in 2000. Engineering and construction in our high-tech engineering and production facilities takes place according to ISO 9001 and ISO 14001 standards. 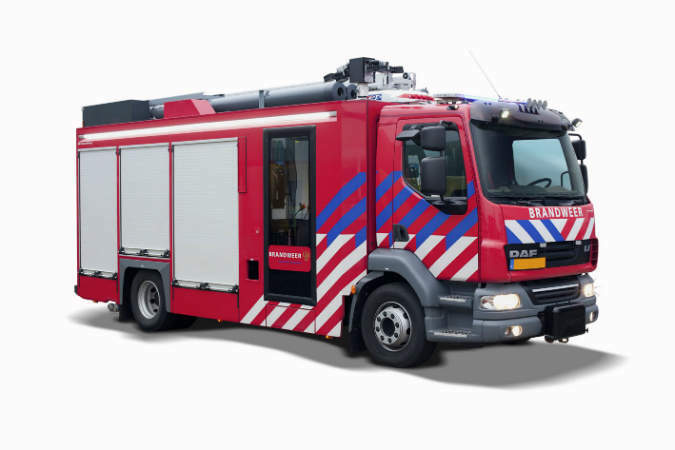 Our products meet international criteria, such as the National Fire Protection Association (NFPA), International Civil Aviation Organisation (ICAO), EN 1846, Deutsches Institut für Normung (DIN).